As we discussed How to change Wi-Fi Password in last post. In this era of the high-tech world, along with the development of new technologies, the number of intruders and hackers has also been increasing. With the development of the cloud computing technology, connectivity increased but due to cloud’s inability to take the complete responsibility, the attackers are finding ways to attack stored data in the cloud. So in order to keep your data safe, you need to keep changing the passwords of our accounts in any of the websites in the World Wide Web. Like all other accounts, our Gmail account is very important since we have all our official emails, documents and records in our Gmail account. 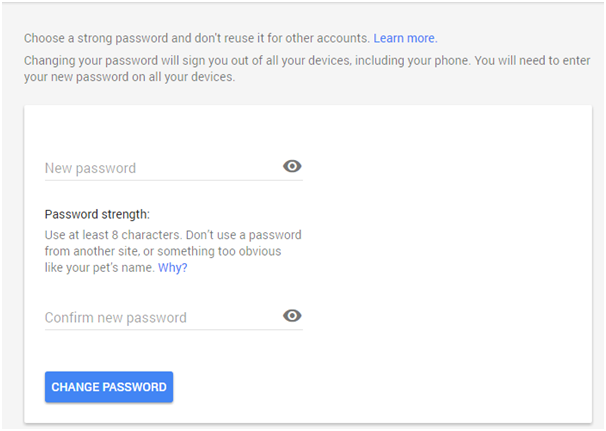 Since there is no direct way to change your Gmail password, but yet Google has kept options in order to change our Gmail password. 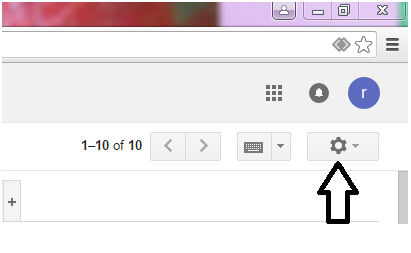 Once you log into your Gmail account, check on to the top right-hand side of the page. You will get the gear icon. Click on to it. Once you open the gear icon, select the 5th option that is the Settings. 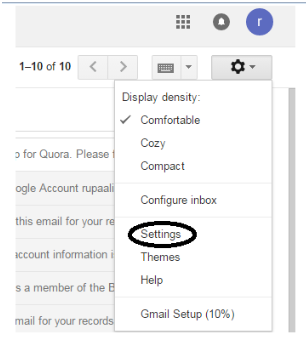 When the settings page opens, just select the 4th tab i.e. 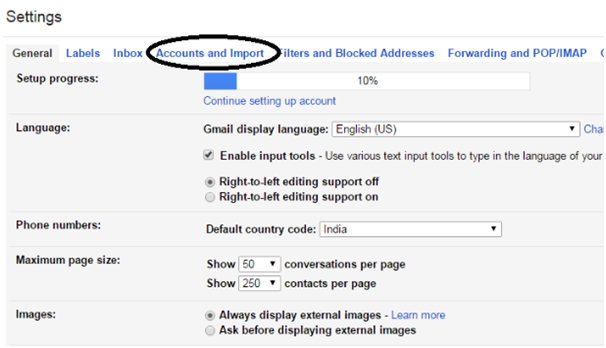 Accounts and Import. When a new page comes out, just select the option Change Password. And you will be able to change your Gmail password easily. In the new page, you will see two tabs. One for typing the old password and another for typing the new one. Type both and make sure that you select a strong password which no one can easily guess. Never keep someone’s name as your password that is very close to you. Because doing so, people will be able to easily determine the password. Always add special characters also in your password. You have to type your new password twice. Once done, just select the button indicating Change Password. Now you have a new Gmail Password. Always remember it. Wish you happy and safe emailing. Vaishnavi Agrawal loves pursuing excellence through writing and has a passion for technology. She has successfully managed and run personal technology magazines and websites. She currently writes for intellipaat.com, a global training company that provides e-learning and professional certification training. 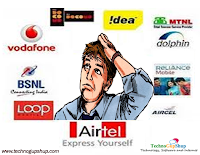 The courses offered by Intellipaat address the unique needs of working professionals. She is based out of Bangalore and has an experience of 5 years in the field of content writing and blogging. Her work has been published on various sites related to Hadoop, Big Data, Business Intelligence, Cloud Computing, IT, SAP, Project Management and more.